PT PKBAG KURNIA, also known formerly as Perdana KarindoBag, is a private company incorporated in Surabaya, Indonesia in 1988. 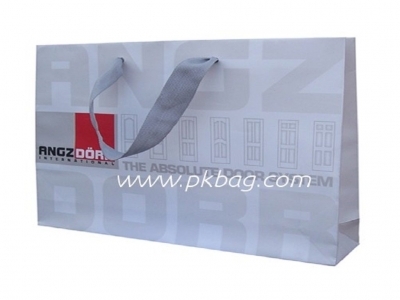 A manufacture and export custom hand-finished paper bags. 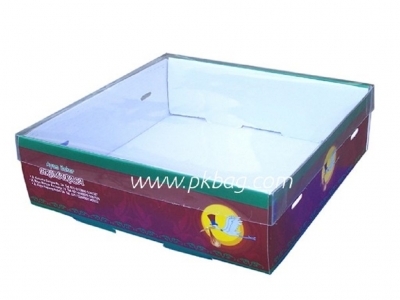 They also supply other printed products; for more details, please check our products section. With 300 employees and 4,000 m2 factory located in Pungging, Mojokerto, Indonesia, PKBAG has been successfully serving local and intercontinental customers' needs in printing goods, especially hand-finished paper bags. 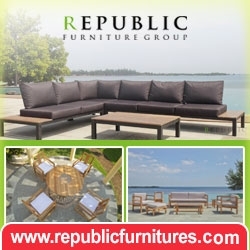 Being aware of the tight competition in this business, customers' satisfaction becomes their main attention; and that means high quality products with the lowest price in the market. Their facilities and thirty-year experience make them a considerable manufacturer for custom printing products. 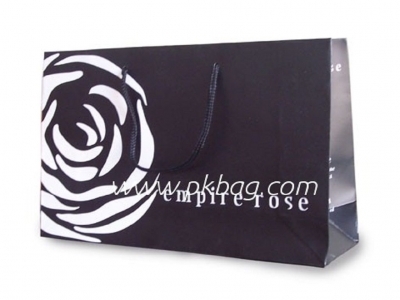 Since 1988, PKBAG has been a supplier in its area for local customers; in 1995, it reached out and started to export worldwide. Currently, orders from Europe, Asia, and USA are a significant portion of our total sales. 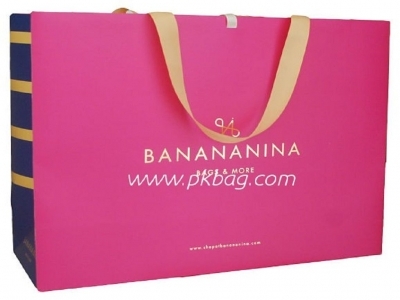 They have professional graphic designers, graphic computerized equipments, accomodating factory site, and most important thing is the desire to complete customer satisfaction regarding all your paper bag needs.